What is a Civil Liability? Any civil law liability process would likely begin in the courts, but there is also a chance that a final decision will be made in arbitration or some other process. 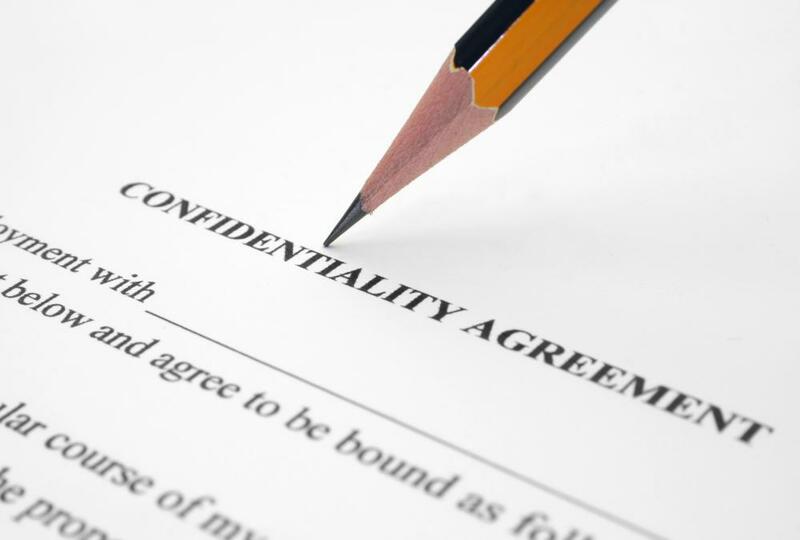 A confidentiality agreement is sometimes signed. A civil liability is any blame assigned to an individual, group of individuals, or corporation for a wrong done to another party. This wrong usually results from negligence or breach of a contract. The most likely result of a civil liability case will be an award of some monetary value in order to help correct the wrong. Any civil law liability process would likely begin in the courts, but there is also a chance that a final decision will be made in arbitration or some other process outside of a court environment. If a company or individual does not keep up with certain parameters of a contract that was mutually agreed upon, the offending party may have some type of civil liability regarding that breach. When that occurs, it is normally up to attorneys to determine the value of the breach. In some cases, if the value or facts are in dispute, then a judge or jury may ultimately decide who was wronged and by how much. Civil liability may also result from a case of negligence that results in personal injury. In the case of a motor vehicle accident, for example, the party at fault may be required to pay medical bills for injured individuals. Also, the party at fault could also be liable for lost wages, either for a temporary period, or for lost wages that result from permanent disabilities. Some of this may be subjective, and some penalties in a civil liability case could even be punitive, meaning the award is meant to punish the party that is liable. When a lawsuit is brought forth in a civil liability case, the defendants and their attorneys often get together to determine what merits, if any, the case may have. Though one side or the other may at first resist a settlement negotiation or offer, the parties often come to an agreement, possibly because they understand that a court's decision is totally beyond the control of anyone else. Many settlement offers come with confidentiality clauses stating that neither side can disclose the details. Even though a party may have been wronged in a civil case, that does not necessarily translate to criminal liability for the offender. It could be that criminal statutes do not prohibit the activity. In such cases, a civil judgment against an individual is as far as the justice system can go. On the other hand, some offenses are considered violations of both civil standards and criminal standards, thus proceedings may go forth in both courts, and even come to different decisions. An example of a case being both in civil and criminal court and having different conclusions is the case of O.J. Simpson during the 1990s. He was originally found not guilty of double murder in a criminal court, but later found liable in a civil court. Though the public may have a hard time understanding how this can happen, it often deals with the differing standards of evidence. In a civil case, it is the preponderance of evidence that is the standard. 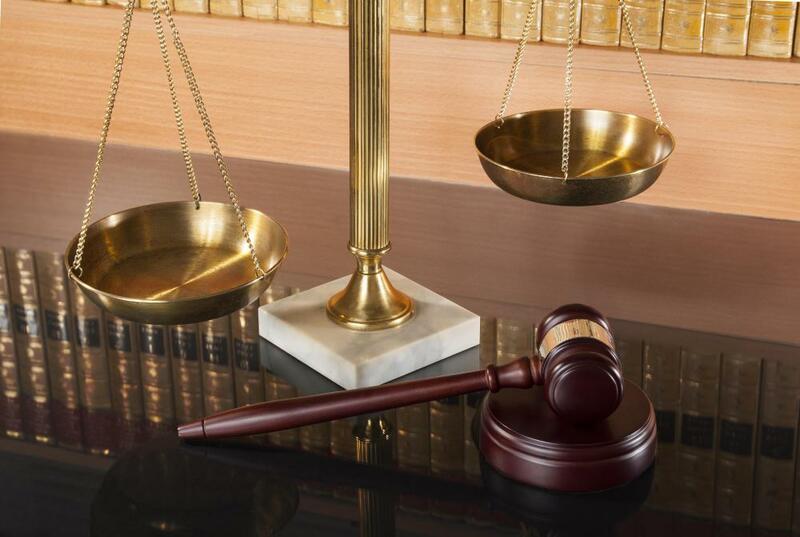 In a criminal case, the court or jury must be convinced beyond all reasonable doubt. What is the Difference Between Criminal and Civil Cases? How do I Choose the Best Civil Rights Attorneys? if a person only has the right to ingress and egress on another person's right of way, which is the road, does he have the right to block off the road or block the owner's use of his own road?